Detox the body of toxins and heavy metals, get amazing natural energy, increase mental clarity, boost the immune system, improve endurance and so much more! Doc of Detox Humic and Fulvic acids are mechanically extracted using no chemicals, resulting in a much superior product to chemical extractions. Doc of Detox Humic & Fulvic Products are organically sourced from ancient, decayed plant material & fresh water originating from Alberta, Canada. Doc of Detox Humic & Fulvic Products are all structured for optimal benefit. This process decreases surface tension of the molecule, allowing optimal absorption. 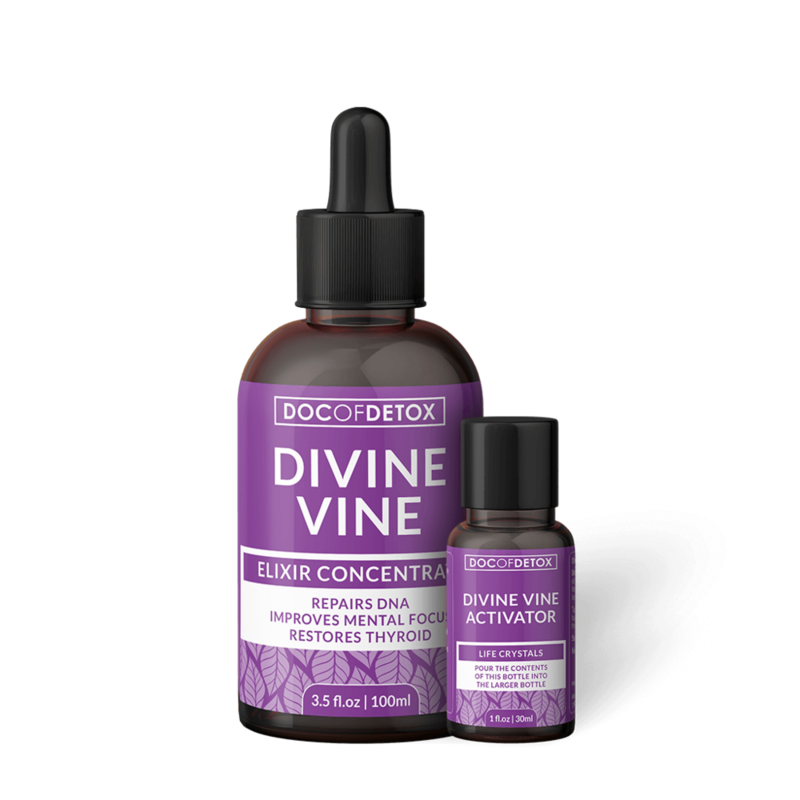 Doc of Detox Fulvic and Humic Products use a special, patented hydro-mechanical extraction process developed by the late Dr. Michael Karr, who had a triple PhD in soil sciences. Doc of Detox Humic and Fulvic Acids are mechanically extracted using no chemicals, resulting in a much superior product to chemical extractions. This method produces much smaller molecules and many micro-molecules that are not present with a chemical extraction process. Doc of Detox Elixirs are the only source of Dr. George Merkl’s Life Crystals! Our Elixir Concentrates (ATP+, Divine Vine & Pineal) are infused with organically grown and extracted Life Crystals (ATP & GTP in a base of the five carbon sugars.) ATP is pyramidal in shape and works as a solar collector, in combination with GTP which works as a storage battery. Together, they are collecting and storing solar energy which provides energy for all energy-dependent functions within the body. Doc of Detox is the only source of this patented formula anywhere in the world. Life Crystals were developed by the late Dr. George Merkl who successfully demonstrated the first cold fusion experiment for the department of energy and thirty executives in 1967. This was accomplished by the discovery of the free energy molecule ATP (Adenosine Triphosphate) present in all living things. Dr. Merkl discovered a process for extracting ATP from substances that have a higher percentage of ATP such as fruit juices, tea, honey and coffee. The process for extracting the ATP required Dr. Merkl to distill a formula of the above ingredients in clear Pyrex glass tubes. He then took them to the desert and in the presence of sunlight, the ultraviolet rays would stop the formula from turning into alcohol and instead pull out the free energy molecule ATP. 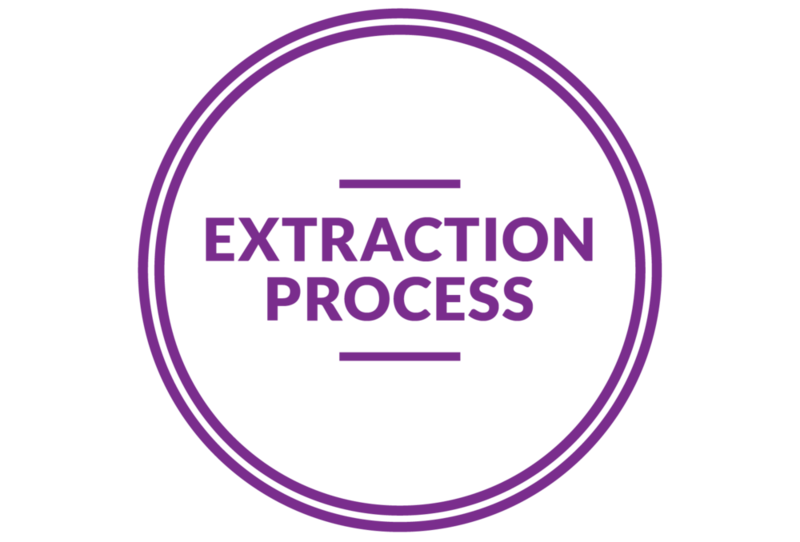 After this process, the formula is no longer fruit juices, tea, honey or coffee. It is transformed into ATP (Adenosine Triphosphate) and GTP (Guanosine Triphosphate) and the five carbon sugars, which is a beneficial sugar, even for diabetics. 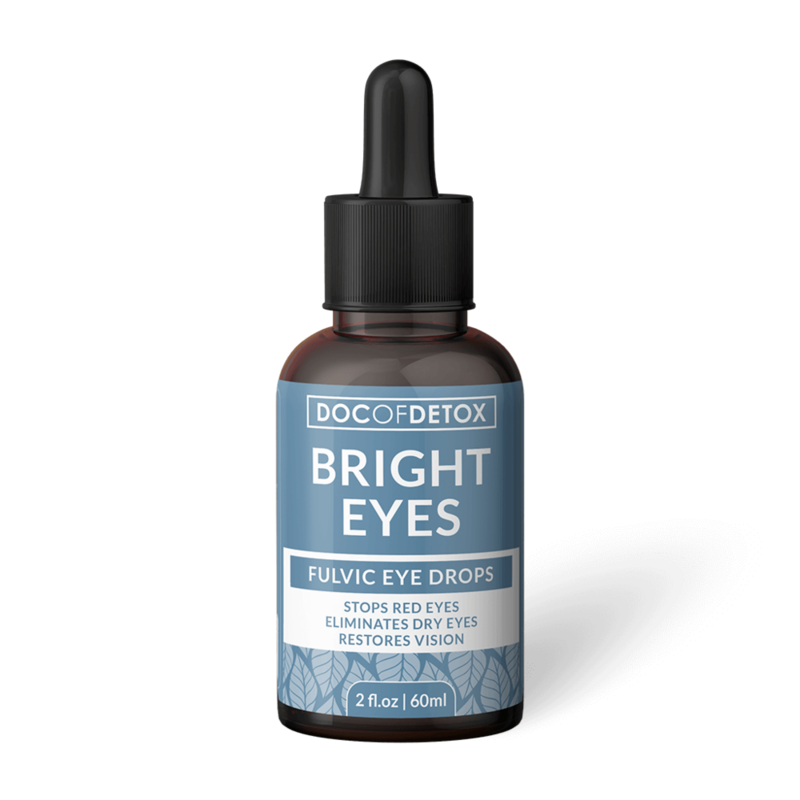 Our Fulvic molecule is the only Fulvic we have ever encountered that is pure enough and small enough to be applied directly into the eyes. The proof is as clear as our eye drops! Humic/Fulvic has no negative side effects on the body. Any Humic/Fulvic product that claims side effects has been made using chemical extraction, and is not a pure product. The difference between Humic and Fulvic is the size of the molecule. Fulvic has a smaller molecular structure than Humic. There is no such thing as “nano-humic.” That would just be fulvic. Our organization is dedicated to the development and manufacture of superior humic substances products. It is our opinion that veracity in the reporting of humic substance content is of extreme importance. Recognizing a gap in the methods to accurately assay for fulvic acid materials, the Humic Products Trade Association (HPTA), in coordination with the International Humic Substances Society (IHSS), developed a testing method for the determination of the hydrophobic fulvic acid fraction of humic substances products. This method was first published in the Journal of AOAC International. It has since been been approved by the American Association of Plant Food Chemist Officials (AAPFCO) and published by the International Standards Organization (ISO) for international recognition and use. As part of our commitment to product quality, we are pleased to recognize this HPTA method, commonly referred to as the Lamar Method, as the new standard for identifying the hydrophobic fulvic acid fraction of humic substances. OUR PRODUCTS CAN HELP YOU WITH EVERY CONDITION FROM A-Z! Click on the buttons below to see our complete A-Z condition guide, or learn about the individual products.